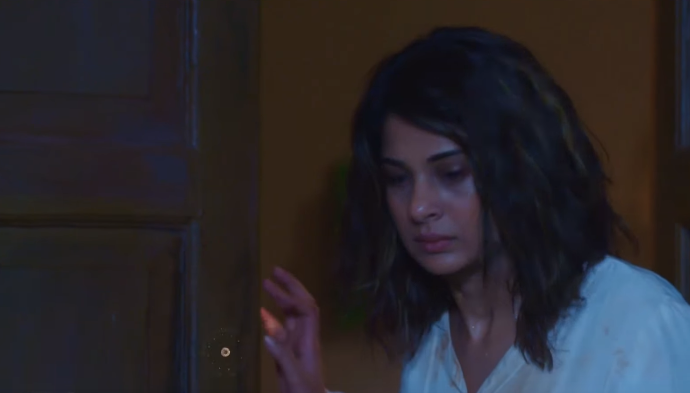 In Sony Entertainment Television’s romantic suspenseful story Beyhadh will showcase shocking turnaround as Maya in dilemma post receiving bridal outfit, Arjun-Maya face-off. 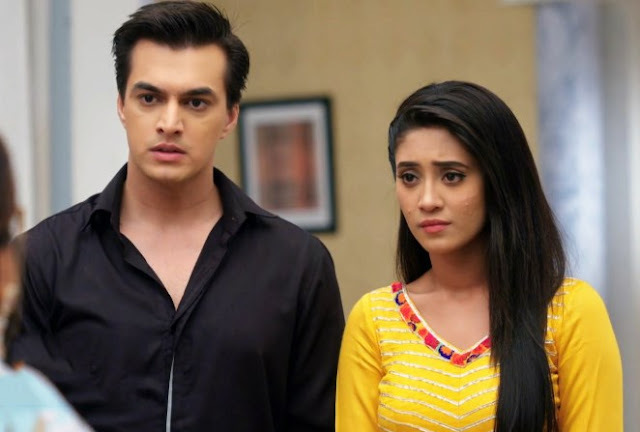 According Two Storytrack , it’s seen that Maya has revealed the whole thing and has also enlightened about Arjun breaking all the seven promises and vows made to Maya. Maya has thus dug the grave for both Arjun & Maya enlightening that Arjun and Maya will die together. on the other hand, amid this in the upcoming episode Maya will receive a gift that is a Mangalsutra and a bridal outfit. Maya will get shocked seeing this gift as someone has learnt about her whereabouts. Who has sent gift to Maya, Arjun or Samay? It would be really interesting to see what new twist Beyhadh will showcase.